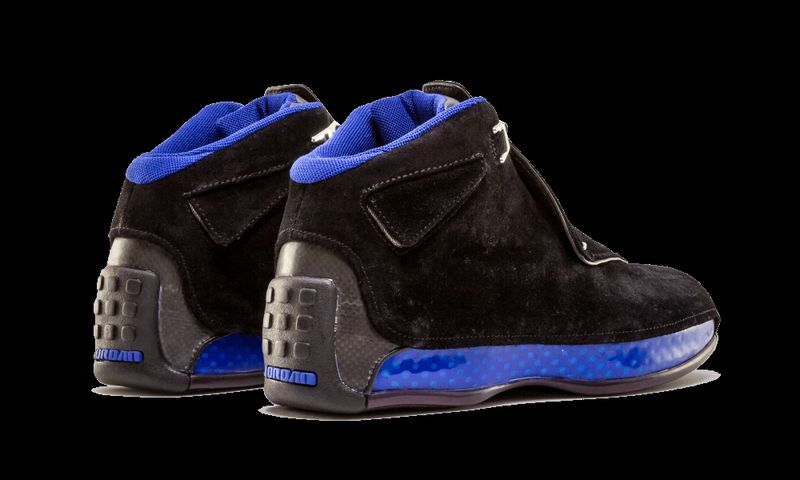 Back from the Air Jordan vault, comes the Air Jordan 18 “Sport Royal” that debuted back in 2003 in it’s OG colorway. 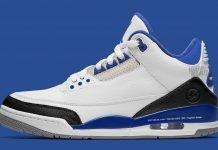 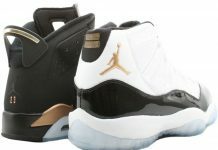 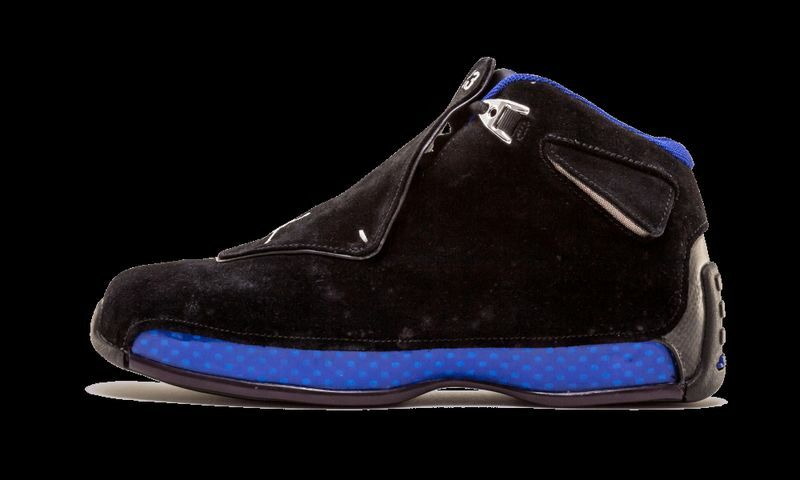 The Air Jordan 18 was one of the last models worn by MJ during his Wizards run, and the Sport Royal colorway was one of the first to hit the NBA hardwood. 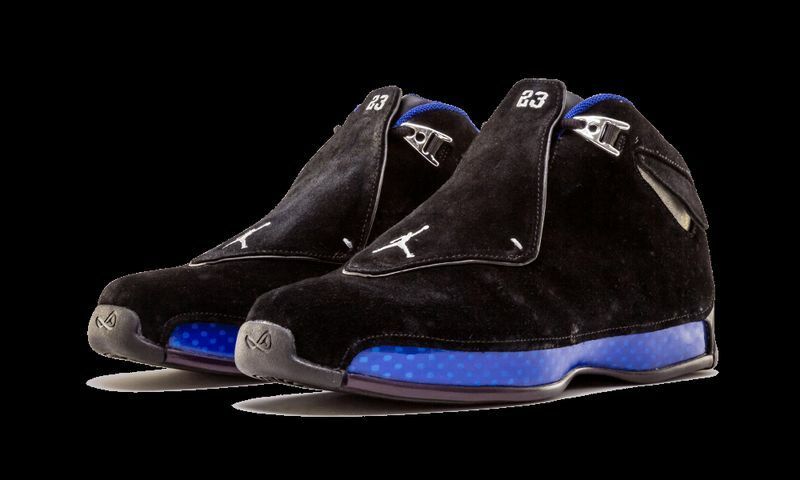 The Air Jordan 18 “Sport Royal” featured a black suede upper alongside a sport royal strip on the midsoles. 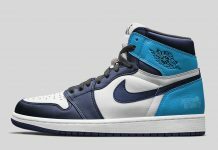 Jordan Brand will be bringing back the Air Jordan 18 “Sport Royal” on October 25th, 2018 for a retail price of $225.